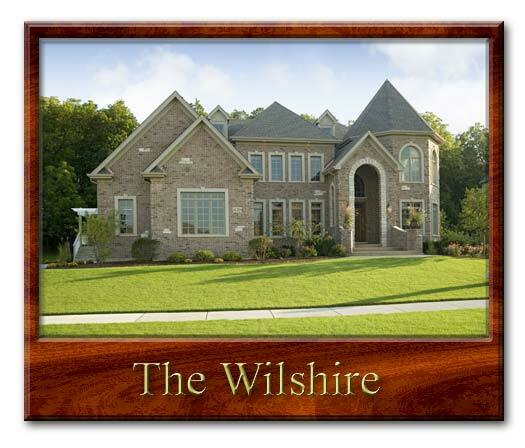 This Wilshire Model Has Been SOLD. 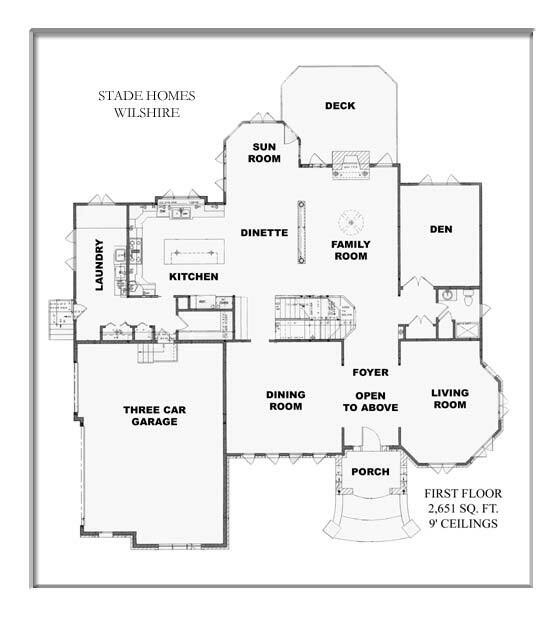 Stade Homes is a custom homebuilder located in Batavia, Illinois. Stade Homes recently changed their company name from Jelinek Builders to Stade Homes by Jelinek. Jelinek Builders was founded in 1975 and has built over 600 homes in the Fox Valley Region. Ed Stade Is the owner & president of Stade Homes and still oversees the construction of every new home himself. 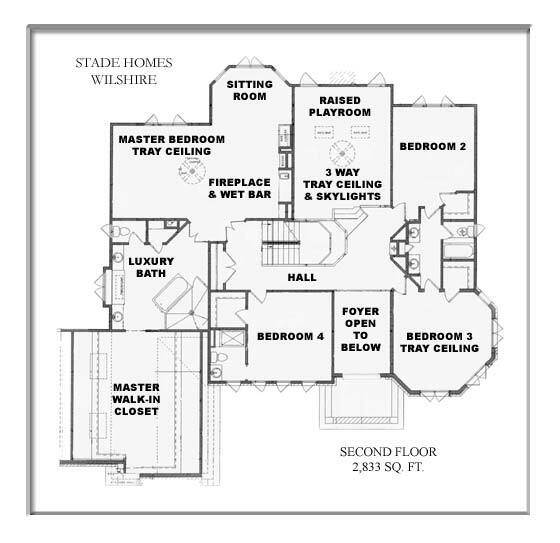 The Wilshire is one of many luxury class home designs that Stade Homes can build for you. View the Virtual Tour to see a sample of their work. 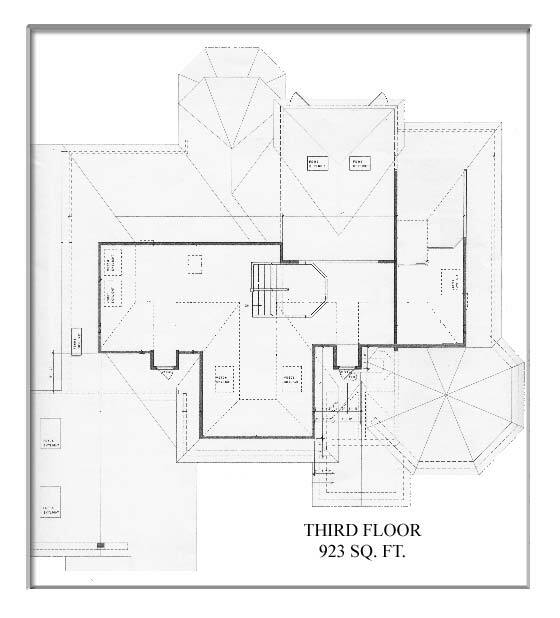 Stade Homes can custom design a home for you, modify existing designs to meet your needs or build to your house plans. Stade Homes has Builders Lots available in Batavia, IL & Elgin, Illinois or they can build on your lot.